Are you thinking of selling on Zulily? 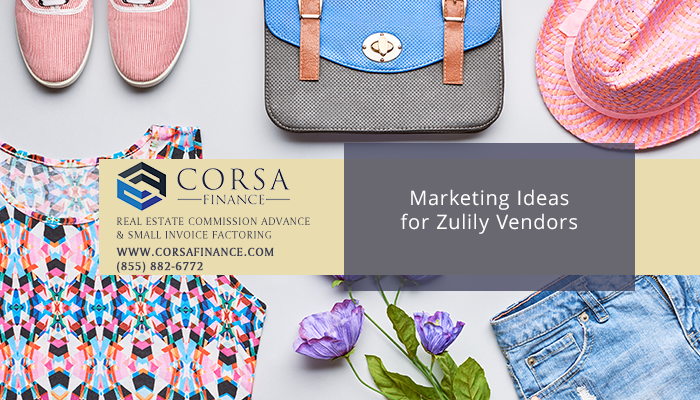 Find out how to become a Zulily vendor and what you can do to help boost sales of your brand’s wares selling on Zulily, Amazon or any third party e-commerce site. Zulily does a lot of marketing work on behalf of its brands. The platform’s sophisticated tools make a brand’s products visible to the right buyers which include more than 5 million active U.S. customers (most of whom are women aged 25-45) as well as customers from more than 80 other countries. Of their U.S. customers, many are loyal, with 88 percent of the site’s North American orders being placed by repeat customers. Zulily vendors have access to real-time sales reports during their event and can even manage their event by PC or mobile device. 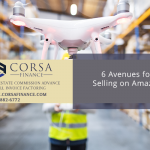 In addition, the platform provides vendors with product, shipping and billing information as well as detailed geographic and sales reporting. 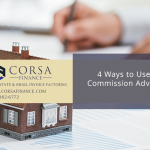 As a vendor, you’ll be expected to have inventory on hand or the ability to produce the inventory needed to fulfill the orders sold during your event by the time the 3-day event has ended, so that you can fulfill the purchase order right away. Because the platform must allow for returns and refunds, Zulily vendors may wait about two months — upwards of 60 days — to receive payment from the site. Zulily vendors can receive payment the same day that they have a promise of payment from Zulily by factoring their promised payment instead of waiting 60-90 days for Zulily to forward payment. The vendor factoring process is identical to invoice factoring, in that the vendor factors the invoice with us for a low fee (as low as 4 percent of the invoice amount) and receives a same-day advance of up to 90 percent of the invoice amount – or the amount Zulily has promised to pay the vendor.